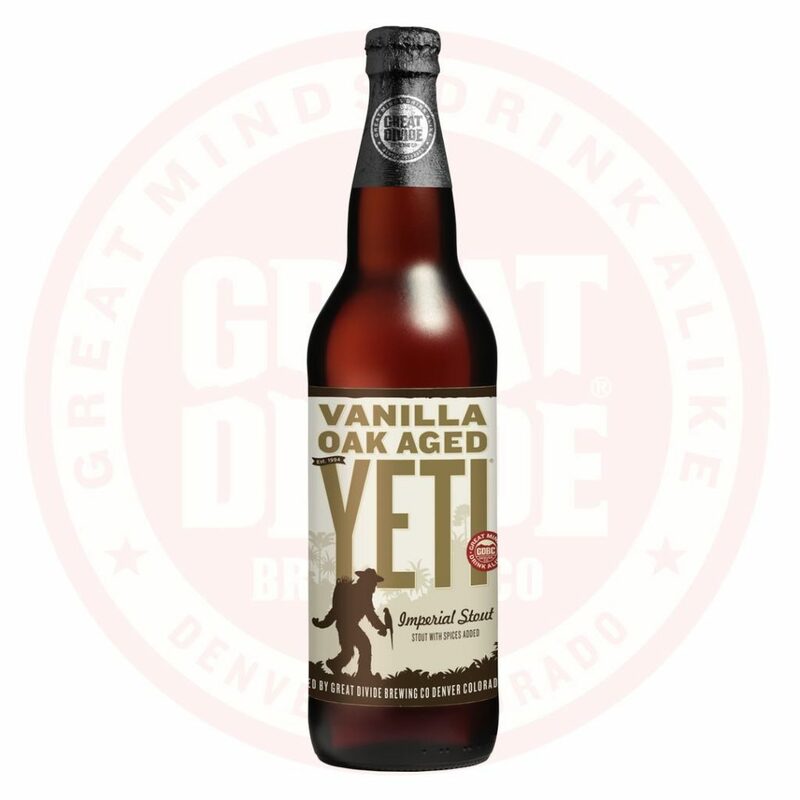 Yet another extension of our Yeti clan, Vanilla Oak Aged Yeti is the next flavor evolution for our cherished imperial stout. Sweet vanilla tones meld into the oak characteristics as the two flavors support and enhance one another. 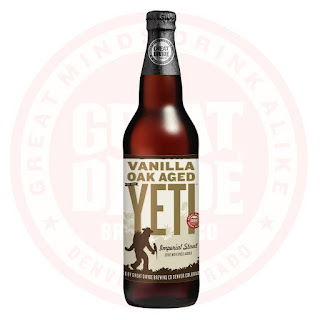 A pairing fit for a beast, the vanilla and oak are uplifted by the bold and roasty character we all know and love from Yeti. BRC - Special raffle - July Edition - BIG NEWS! !